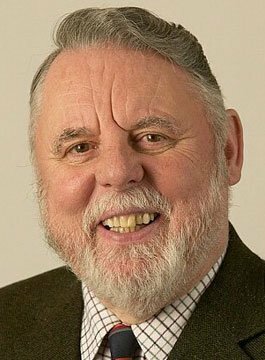 Terry Waite was born in Bollington, England on the 31st May 1939. He was educated locally and received his higher education in London. On leaving college he was appointed as Education Advisor to the Anglican Bishop of Bristol, England and remained in that post until he moved to East Africa in 1969. In his lectures, Terry Waite gives audiences a perspective of world affairs founded on open communication, cooperation and a deep understanding of diverse cultures. There has been a particular interest in the lectures he has delivered relating his experiences as a negotiator and hostage to the pressures faced by executives and managers.